Nigeria international Samuel Chukwueze has attracted reported interest from the English Premier League. According to the Leicester Mercury, both Arsenal and Leicester City are keen on landing the Villarreal attacker in the January transfer window. Atletico Madrid have also expressed their interest in the winger. 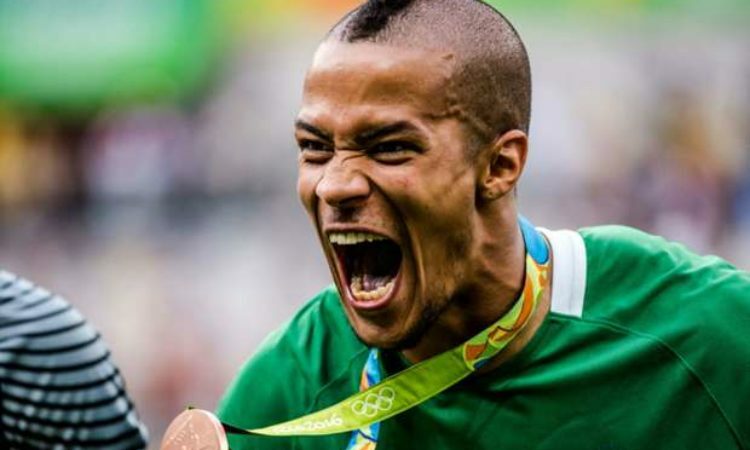 Through a statement on their official website, Hannover 96 have announced the signing of long-term Nigeria Football Federation target Kevin Akpoguma from German Bundesliga rivals Hoffenheim, subject to a routine medical. Onazi posted a picture of himself in full leg brace days after a successful surgery on the injured right foot. Footballlive.ng gathered that Omeruo is so happy with his status since moving on loan from Chelsea to Leganes in the summer, such that the Super Eagles stopper is now keen on getting a permanent deal in Spain. Omeruo failed to play a single competitive senior match with Chelsea, which he joined from Standard Liege of Belgium in 2012, such that the dark-skinned defender feels Spain is where the brightest prospects for his career lie in 2019.